S1s had a great match against a Lasswade team with some big forwards providing a physical challenge. 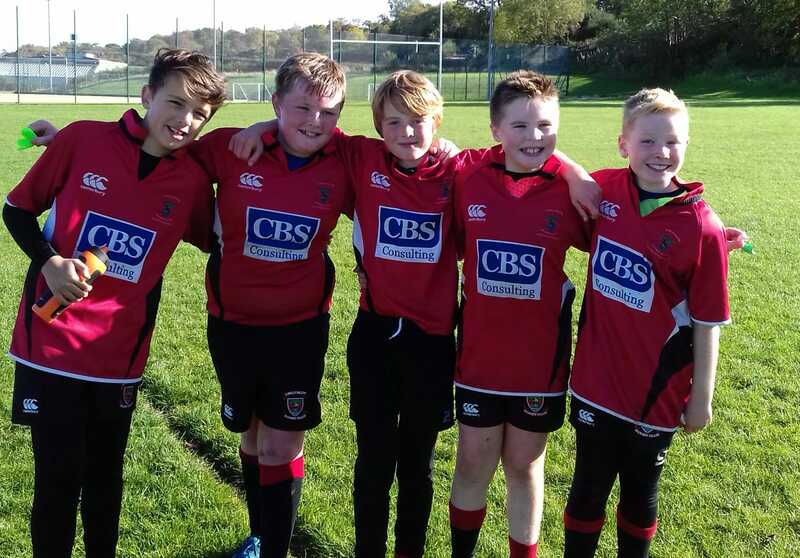 We had Alex playing his first game of the season as well as 5 P7s (Alfie, Ethan, Findlay, Ruari and Calum) supporting as subs. The first 15 minute period was a tough start with a try a piece in the first 5 however, as Linlithgow’s tackling and great passing out of the tackle took hold, we ran out winners 3 tries to 1. The second 15 minute period again was all about controlled but tough tackling and pressure from Linlithgow as we won 2 tries to nil. The last 15 minute period was a convincing win at 5 tries to nil as the big Lasswade players tired. So, overall a 36-3 win with Fraser (7 tries), Jack, Daniel and Cameron scoring the tries with 6 conversions. Well done to Cameron on a great scoring display and to the P7 boys who stepped up to get some experience at S1 rugby.